All items are under $5! Discounts on hot dogs, bratwurst, and Tornados. Italian, Turkey Club, Ham & Cheese, and a Cuban. + Direct TV on the back patio playing the biggest games! 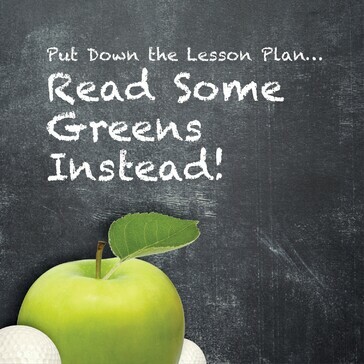 All Day — Every Day! Must provide an Orange or Seminole County employee ID badge or card. Not valid with any other specials, coupons, promotions or tournaments. 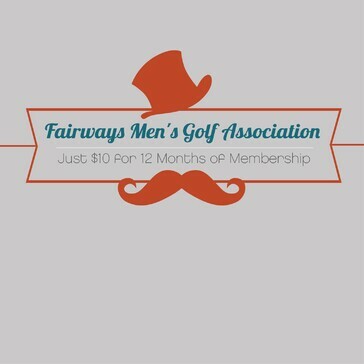 $10 for 12 Months of Membership! 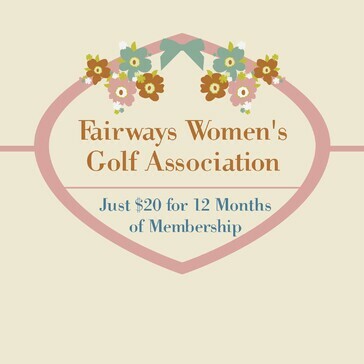 $20 for 12 Months of Membership! 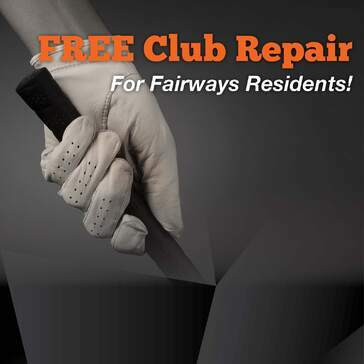 We Now Offer Club Repair – Free For Fairways Residents! 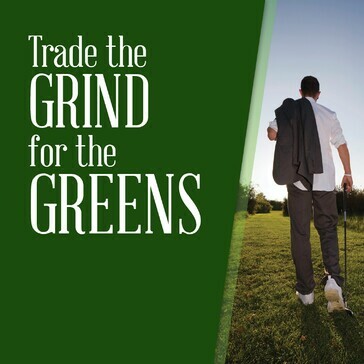 Bring Your Clubs to the Golf Shop Today!